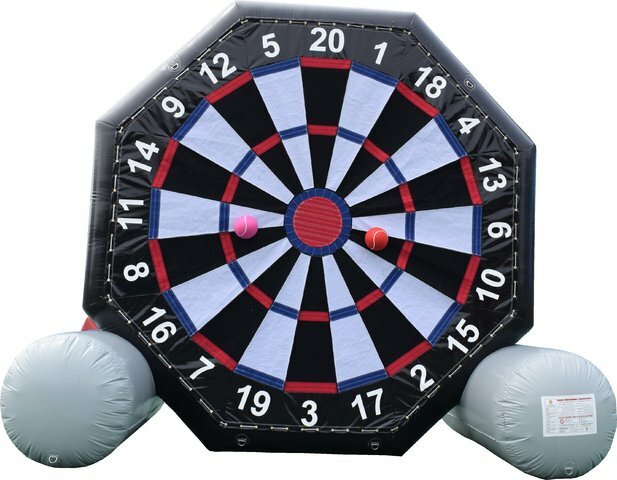 The latest sporting craze is fun for all ages, a dart game played with your feet! Kick a velcro soccer ball at the target as you compete for the high score! Great for kids and adults of all skill levels.